CRM software doesn’t always receive the credit it deserves. For some, it’s an archaic system that’s used to collect and store contact information. For others, it’s an expensive, time-consuming software that’s a headache for your sales reps to navigate. 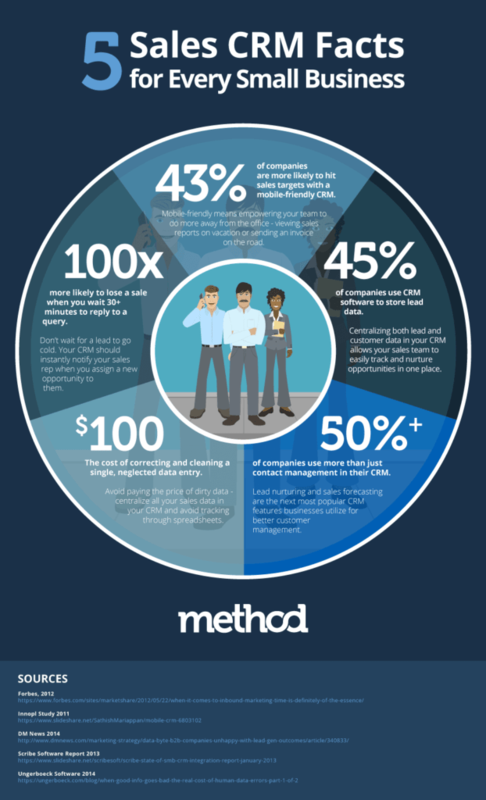 But with the proper approach, the right CRM will become the biggest asset to your entire team. More and more companies are choosing smarter sales software that integrates financial data and transactions to make customer management easier. 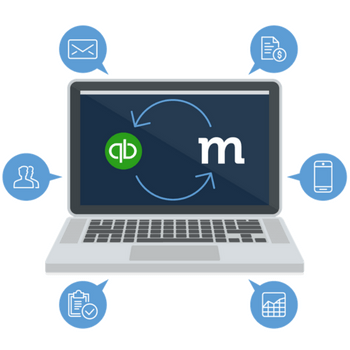 As a QuickBooks user, you need to easily track customers and leads, and send quotes or invoices without requiring access to your company account. 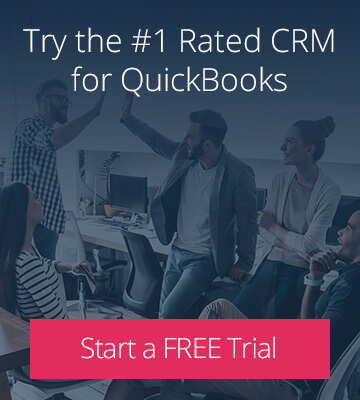 If you haven’t experienced the power of a real-time QuickBooks CRM yet, try it free by integrating with your Desktop or Online account. 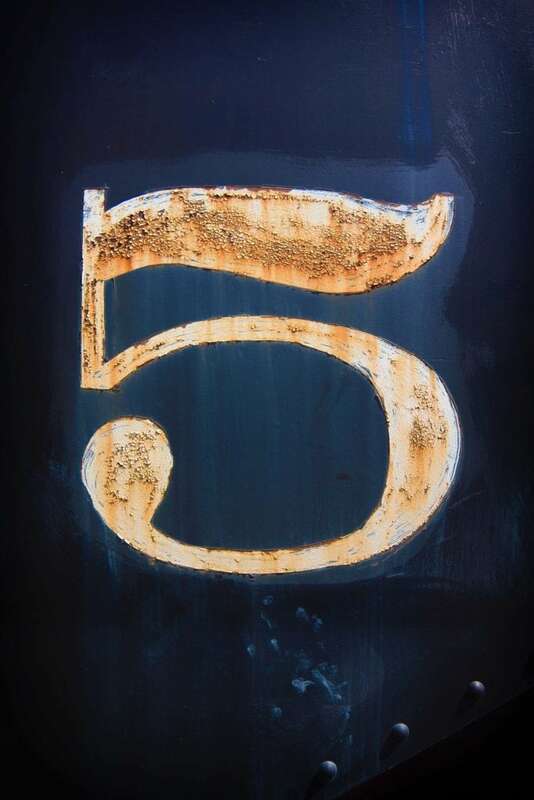 To empower your team further, we’ve compiled a list of 5 sales CRM facts that are most relevant to your business, including best practices for customer management and the most popular CRM features companies adopt. 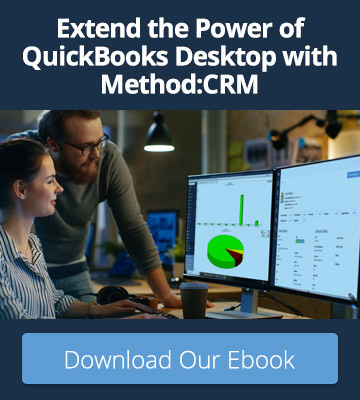 Equip your sales reps with the following CRM and customer management facts to maximize sales efficiency and close more deals.